Thanks for playing in the congress at Hampstead! You can find a list of winners here or by clicking the image above. Decodechess.com has generously offered to sponsor this weekend's tournament at Hampstead by offering annual memberships to decodechess.com to the winners of all three sections! DecodeChess is the first chess analysis tool that explains the moves of a chess engine in language that you can understand! Our next tournament dates at Hampstead can be found on this leaflet. If you see any errors, do let me know! 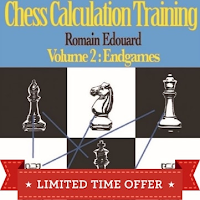 Want to play FIDE rated rapid chess? Come to our monthly event with 100 players over 6 sections at a nearby venue - leaflet is here. 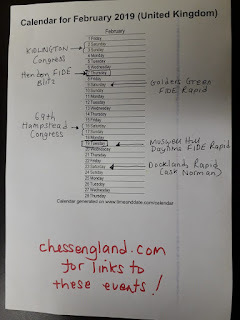 go to chessengland.com for a full list with links to events! David Kramaley from Chessable.com will be demonstrating the software and there will be a special offer on Chessable books for Hampstead players! Gideon Segev from Decodechess.com - will be here with a special offer! AdamRaoof is the 12% off code, valid through August. Prizes will be listed here after the event. 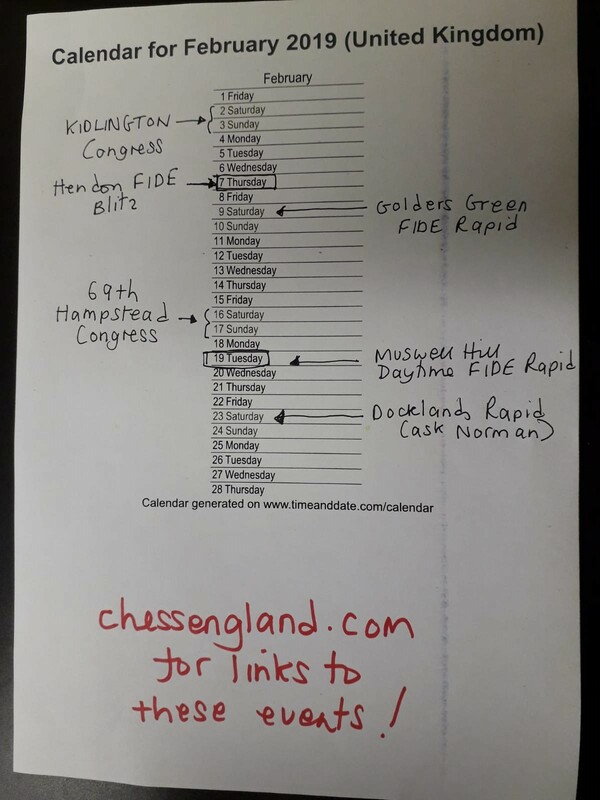 You can check pairings, see results and sometimes follow live games on chess-results.com - click the link to see all the latest results from chess tournaments in England, including Hampstead, Golders Green, Muswell Hill and more. 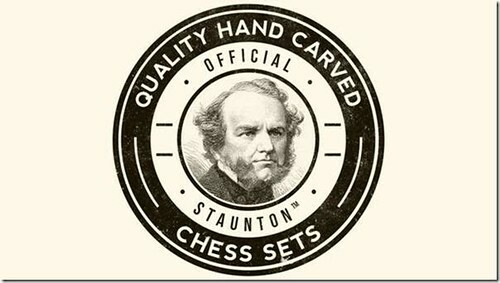 Get your chess sets and boards for schools and clubs from Chess4Schools.